Full size crib comes with mattress, pad cover and mattress fitted sheet. Approximate dimensions: 52"x 30" x 42"
Stationary rail design ensures safe use. Graco Pack-N-Play: Its durable frame makes it perfectly suited for travel and the signature Graco push button fold allows you to break it down quickly and hassle free. At home or away, baby will be kept comfy and cozy. This travel playard features a bassinet designed for infants under 15 lbs. 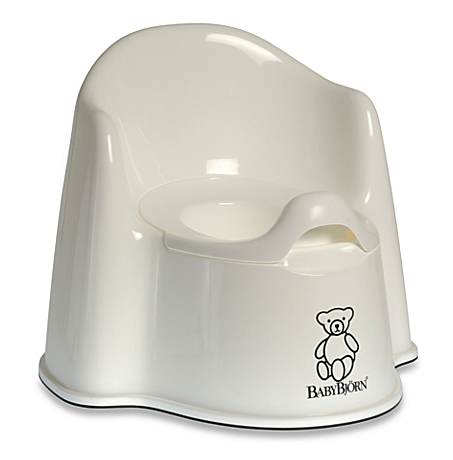 * If bassinet is required please mention it on your request. Recommended for children under 35 inches tall. Bassinet for babies under 15 lbs. and unable to push up on hands and knees. FALL HAZARD: To help prevent falls, do not use this product when the infant begins to push up on hands and knees or weighs over 15 lbs (6.8 kg), whichever comes first. From the manufacturer: Dream on Me 3" Playard mattress creates a comfortable environment to play and sleep. This exceptional mattress is constructed with quality materials and workmanship in the USA, featuring a waterproof cover that wipes clean with mild soap and water and aids in the prevention of mold and mildew. This mattress also fits the Graco Square Pack n' Play. Meets Federal Standard Flammability Standard 16-CFR 1633. The Shrunks Indoor Toddler Travel Bed is perfect for travel, sleepovers, and for kids transitioning to a big bed. Kids feel secure and cozy, and right at home, thanks to the portable air bed’s unique design – standard sized crib sheets and blankets tuck into the inner air mattress. Constructed with the safest materials, The Shrunks Travel Beds are Phthalates-safe, BpA-safe and Lead-safe. Graco slim folding highchair with 6 height positions and 3 recline levels for easy feedings. One hand tray removal makes getting your child in and out simple. Dishwasher-safe pull-out insert makes clean up quick and hassle-free. Locking wheels help keep this chair in place at mealtime. Convertible 3 5-point harness keeps baby secured. Item Weight - 21.86 lbs. Recommended Use: For child up to three years not to exceed 40 lbs. You can add any of the items below to an order for just $15.00 each.